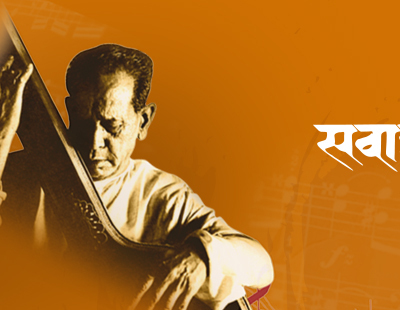 A born prodigy, Pandit Debashish Bhattacharya took liking to the strings of guitars at the age of 4. Subsequently, he studied music under luminaries such as Pandit Brij Bhushan Kabra and Pandit Ajoy Chakrabarty and Late Ustad Ali Akbar Khan. He is an eminent guitar artiste of a global repute, and His releases have often featured in top billboard charts across the world. He is also the designer and the creator of critically acclaimed guitars Chaturangui, Gandharvi and Anandi. 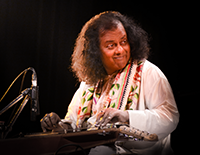 He is a recipient of many awards such as Songline Awards in 2017 and 2016, a Grammy nominee in 2002 and 2009, 2007 BBC Planet Award and 1984 President of India gold Medal. As a mentor, his direct or indirect tutelage has inspired more than 3000 guitar players till date.